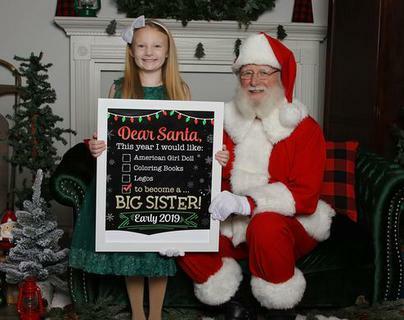 "We are beyond pleased with Santa Dale! It was vital that the Santa we had at our Client Appreciation Event be professional and impressive. We were overjoyed with how well he represented our company to our clients." 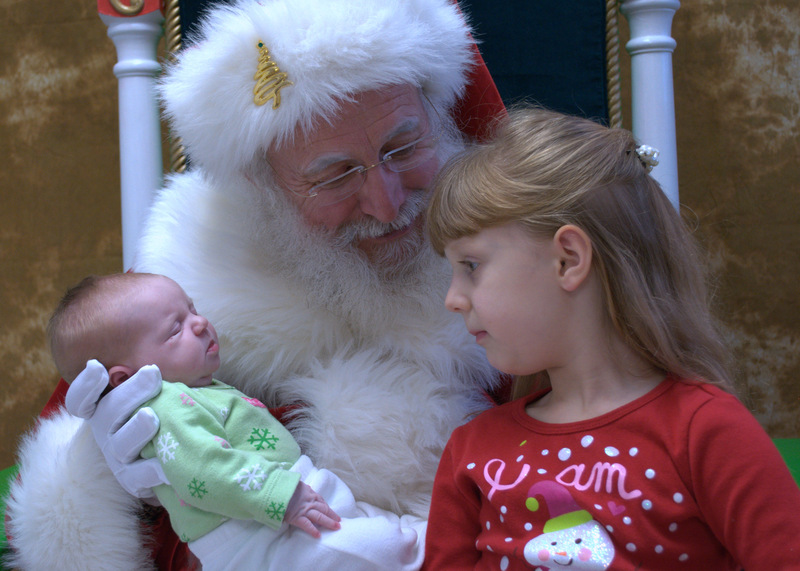 "Santa Dale's visit to our home has been the highlight of our holiday season for the past several years. From the moment he appears on our doorstep, the magic begins. His eyes twinkle as he reads to the children. Yes, Virginia, there is a Santa Claus......and his name is Santa Dale!" 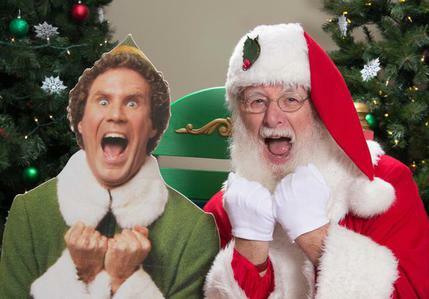 "I can honestly say I have never seen a better Santa than Dale Scott. He is excellent in how he relates to children and adults. I would highly recommend him for any endeavors where a Santa is needed!" 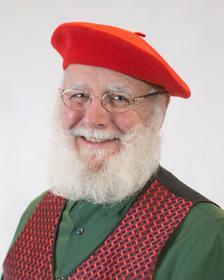 "I’ve had the honor of hiring Dale as Santa for my busy photography studio. I was blown away by Dale’s ability to calm the children who were nervous or scared. He took the time to speak softly to the kids and make them feel comfortable. He is amazing to work with." "Thank you so much for being an integral part of the 56th Army Band's annual Holiday Concert on JBLM. Your gentle and calming demeanor was a pleasure to be around for all involved ..., for "kids from one to ninety-two." We had many remarks on the fantastic job that you did, and how it didn't seem like you were doing a job: how it wasn't just a "guy in a suit," but perhaps "the real Santa."